Use marble slabs instead for marble tiles to have unifornity in desing and less no. Of joints. Use prepolished green marble for skirting/border close to wall. Do the mirror polishing after all the painting/carpentry work gets over. Do not use fabric or vessel cleaning liquid for marble floor cleaning. Avoid using acids on marble flooring. Repolish the marble when the floor losses the glossy finish. Use plaster of paris to cover the unpolished white marble/polished granite surface to avoid staining/scratches. 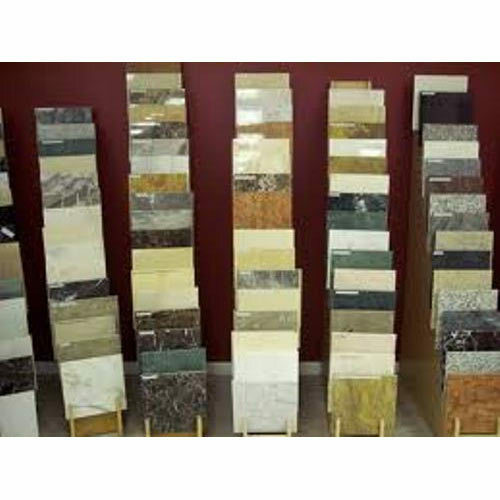 Shree Vigneshwara Marbles takes pride in introducing self as one of the leading Suppliers Of Indian/Imported Marbles & Granites spearheaded by N.Raajagopal B.E., and qualified engineers to provide the customer with the innovative way of designer flooring. With its professional approach, technical expertise and competitive rates the company assures complete satisfaction to the customer. We are mainly looking queries from Chennai, Andhra Pradesh, Karnataka, Kerala and Tamil Nadu.